Anyone who knows me, knows that I am a huge motorcycle racing fan. 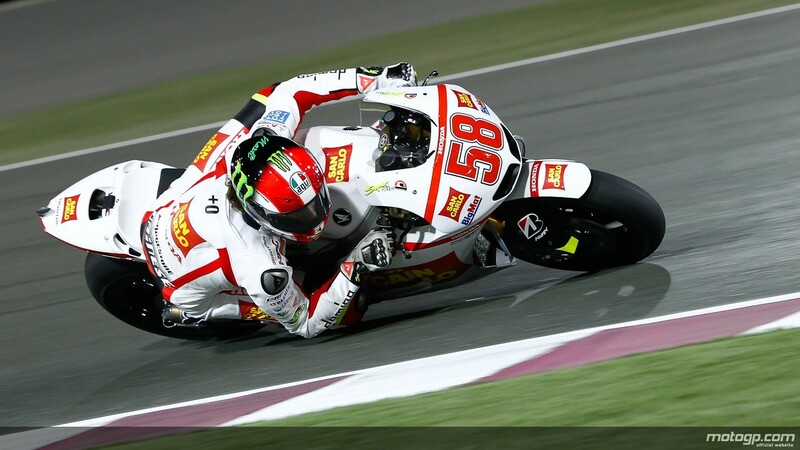 I’m sad to hear of Marco Simoncelli passing away after a terrible crash today. 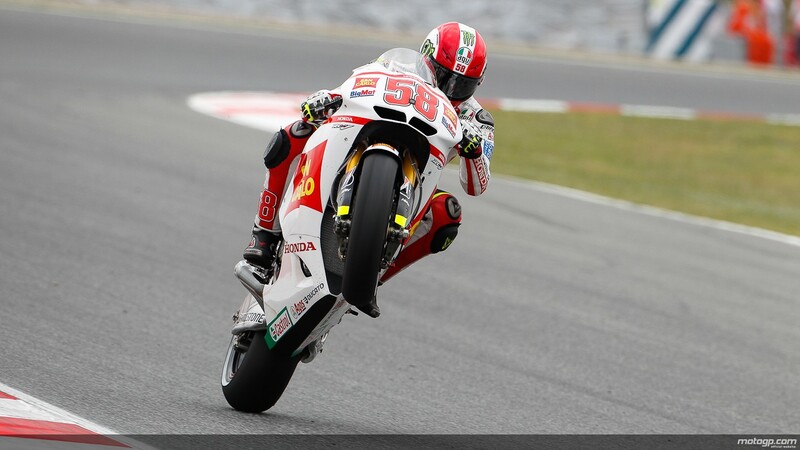 😦 I enjoyed watching Marco when he still raced 250s, and his way of riding always on the very limit was fun to watch. 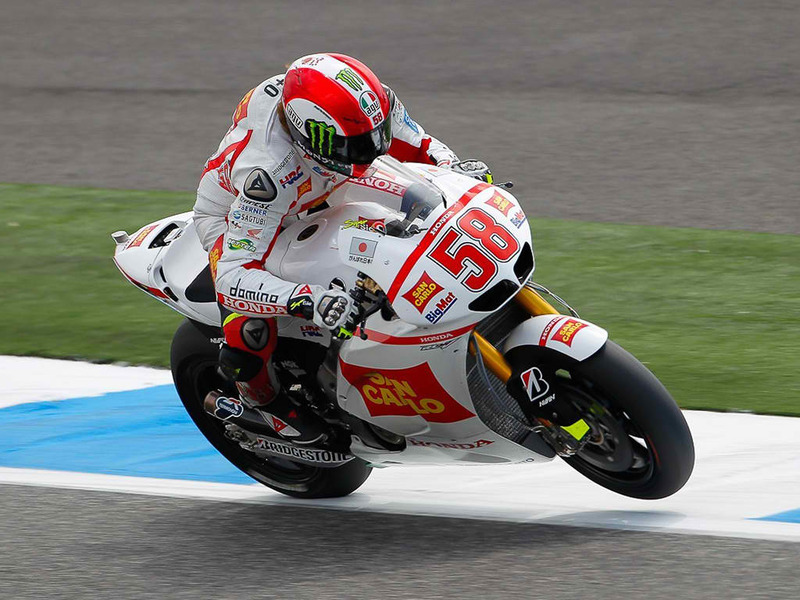 The motorcycle racing world lost a guy today that certainly could have been a MotoGP Champion someday. 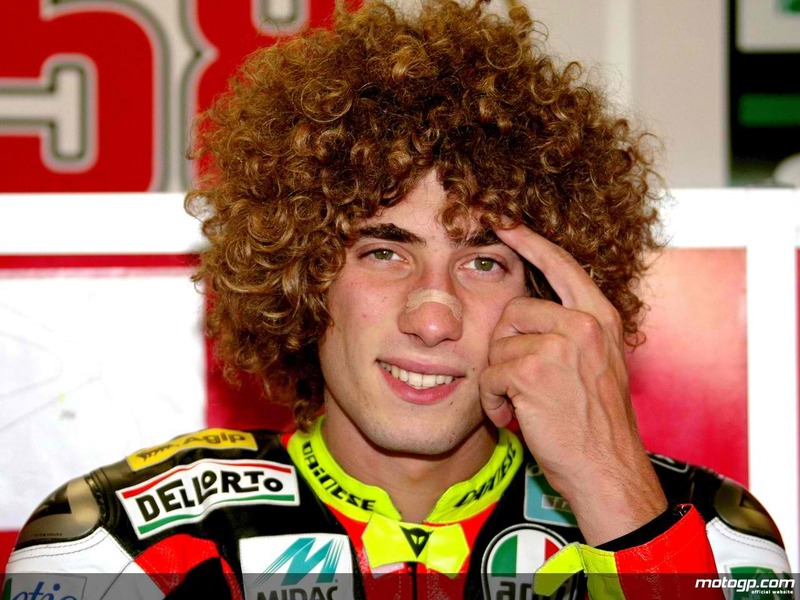 This entry was posted in Off Topic and tagged Marco, Marco Simoncelli, motoGP, Motorcycle racing, motorsports, Simoncelli, Super Sic. Bookmark the permalink.